Arrival in Panama and transfer to Gamboa Rainforest Resort. Three nights accommodation with deluxe river view room with balcony and hammock. All meals and national drinks included. 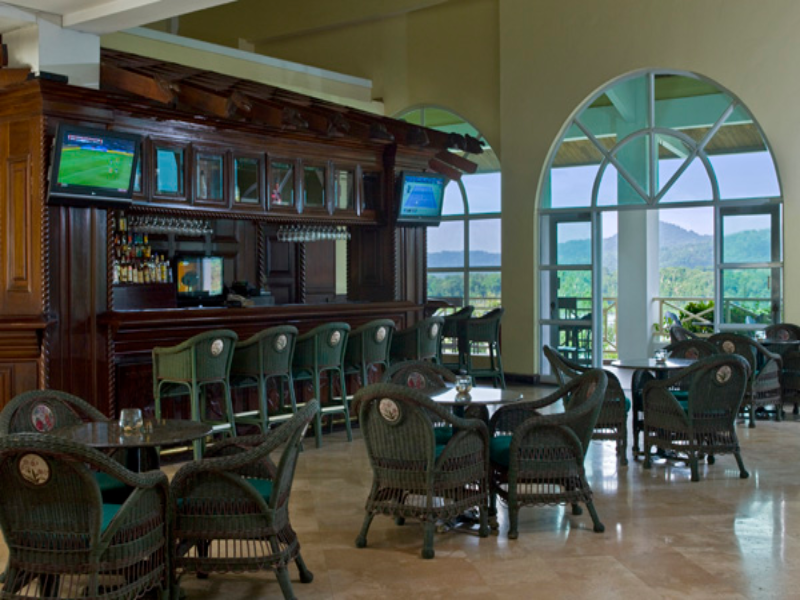 Day at your leisure to enjoy Panamanian Rainforest and Gamboa Resort. 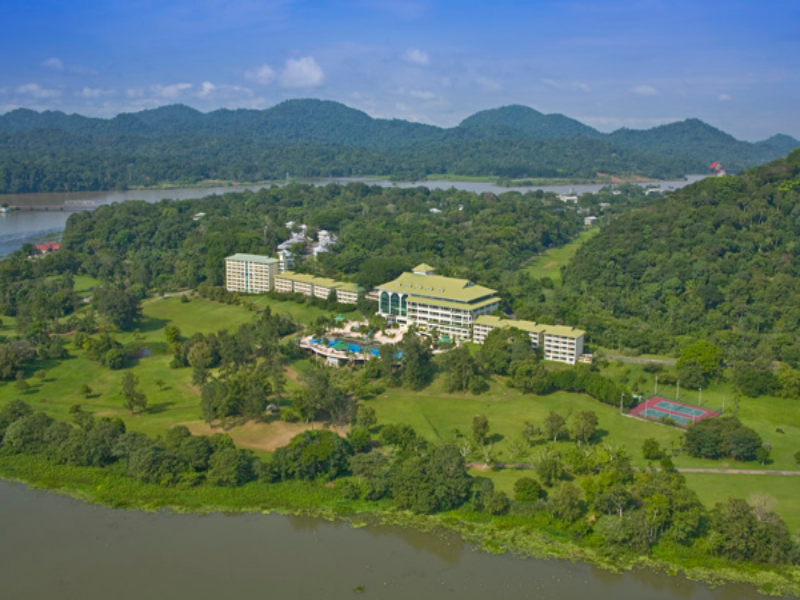 Located on the Chagres River, a short distance from the passage of ships through the Canal, this luxury hotel, in the heart of the Panamanian rainforest, has been designed to provide a variety of adventures and educational experiences of flora and fauna. 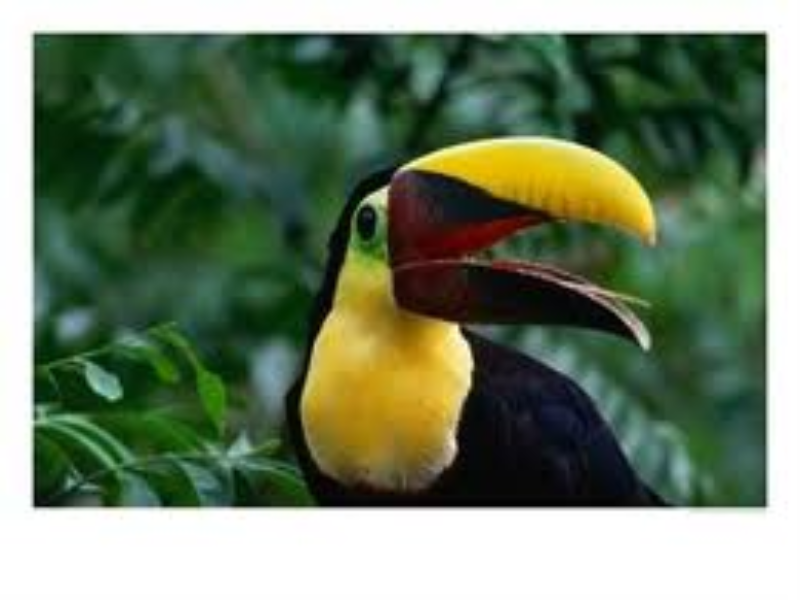 Enjoy a panoramic view of the Soberania National Park and the Canal from the aerial tram, navigate Gatun Lake for the monkey island tour or visit an aboriginal town a few kilometers away. After breakfast, check out with your luggage. 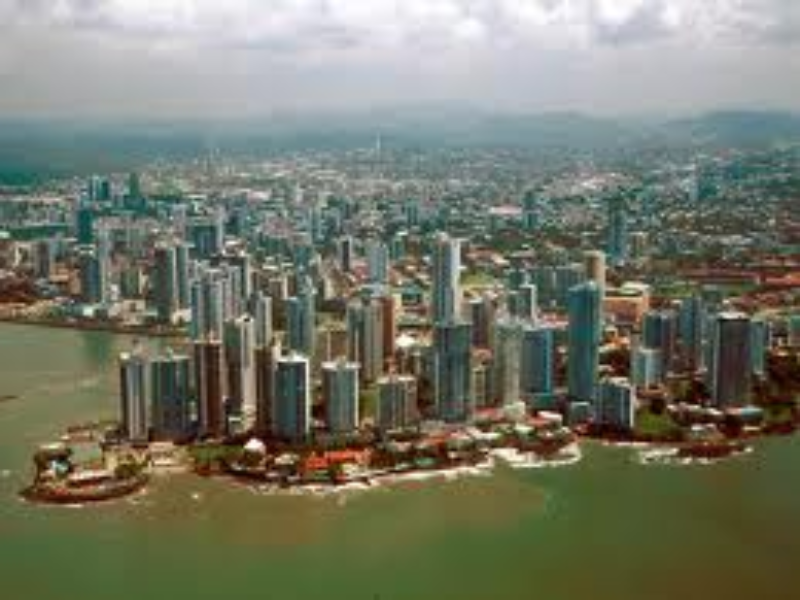 On the way to the beach you will enjoy a tour of Panama Canal. Visit the Miraflores Locks and learn how it maintains the surrounding nature, and what it represents to international trade. Marvel at the passage of ships through this vast engineering project. Lunch follows, and a visit to the most bustling area of the city, the Causeway of Amador. See the Figali Convention Center, restaurants, Zona de la Rumba and the Museum of Biodiversity, built by Canadian architect Frank Gheri. Enjoy a panoramic view of New Panama and the historic site before you reach the Intercontinental Playa Bonita Resort and Spa. Enjoy the amenities at this spectacular resort including beach, swimming pools, and spa. Five nights accommodation in a deluxe room, all meals and national drinks also included. 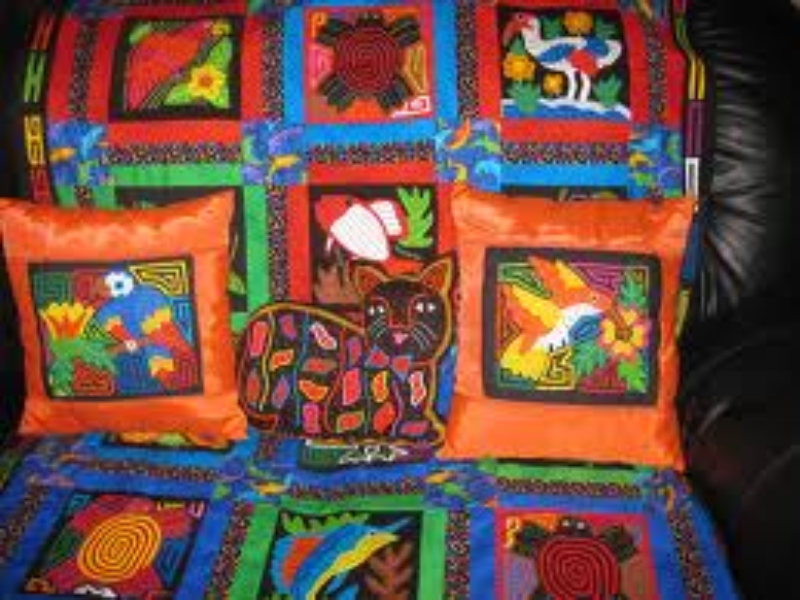 Take lots of memories with you – shop in Panamanian malls with the “lowest prices on earth”, for clothing, shoes and other souvenirs. After breakfast and check out, the bus will take you to a shopping center for a few hours before you continue to the airport to catch your return flight.